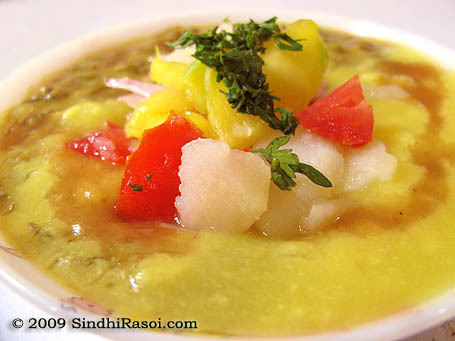 Dal Moong is a typical Sindhi Breakfast item, and is more famous as a Morning Street Food. Well, this means that generally Dal moong , along with Dal pakwan, Makhni Dal , sold at Thelas or as street food in morning , are preferred by Sindhis . Though the moong available at such thelas have a very distinct(Read….Better) taste, but still home made food is always healthier isn’t it? Moong and dal are cooked separately and then while serving , take moong in a bowl, and pour few spoons of dal over it ,on half of the side, and garnish it. 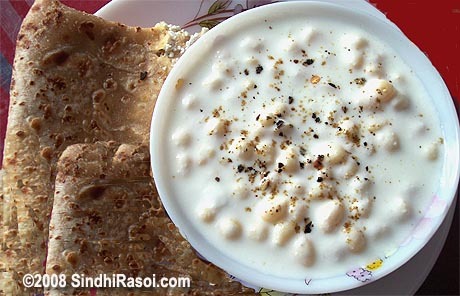 very nice and i love this food….. I love dals! But I’ve never had it for breakfast. looks yummy and wholesome! love both these dals, but we have never had it this way for breakfast we have it for lunch and now hubby and I love it for dinner. Alka, please grab your award from my blog! Your blog, as always, makes my mouth water. I have loved browsing through it several times and loved talking to you briefly as well. 🙂 Thank you for posting such yummy goodies. I recently entered the world of food blogging…. but I have a long way to go. Right now it’s a very modest start. 🙂 You are an inspiration! -Meenakshi. u know u can can make nice paratha (stuffed chaptti) with these dry cooked moong aswell n matho (yogurt ) too along with salt chillies roasted jeera powder chhat masala pinch sugar dhanya petti …. Awsome click, healthy breakfast, inviting pictures. Grt recipe and really a very healthy breakfast. Thanks……. That’s a great pic… makes me hungry! You have such fancy, elaborate & delicious breakfast!! why don’t you stay near me dear Alka!!! Khakher 🙂 isn’t that the word used for what they call ‘pakwan’ in upper Sindh? nice recipe Alka, I just felt that the spice content is a little too high especially haiid (termeric powder). shouldn’t that be a pinch. And garam masala should that be in it? I am not an expert but I think sindhi food tends to be little easy on the pungent spices. But I don’t wish to belittle your effort in making it in this hot summer season, don’t know what the weather is like at your end but al least we had 44 degrees in Karachi today. 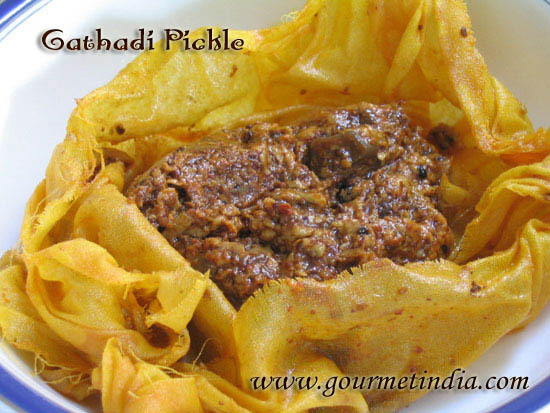 healthy yummy recipe there…I too love my dals this way, will try ur version sometime. Didn’t know that it was included in the breakfast menu…something like sambar in south hmmm…neways lovely snap. 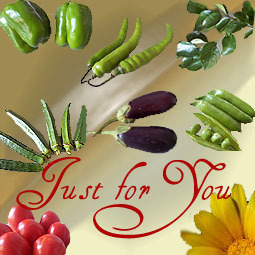 Pls do collect the award from my blog:) would be glad if u will. Looks yummy delicious. I have not had a delicious breakfast like this after comming from India. Wish i had this tommorow for my breakfast. Just today after nearly many months I had moong dal with koki. 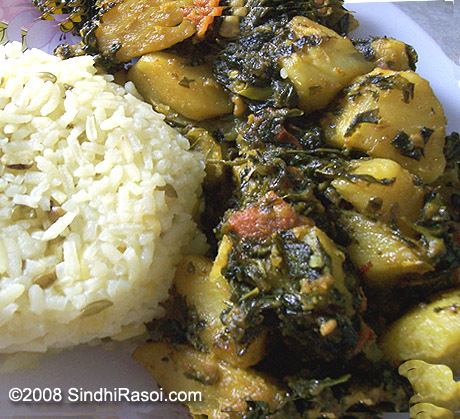 Many call it Sindhi dal with koki and rice? Yes this recipe is originally from Sindh. In pressure cooker 3 dals (chana, moong whole and yellow moong dal are kept in 3 compartments). When ready add all masalas and keep aside. Make yellow rice. Again quiet a simple recipe , even we prepare this type of moong for breakfast , but it has a very few masalas , have it with khakaras for breakfast.